Lorraine Paton: Today I'm on Victoria Smith's Blog! Today I'm being interviewed by Victoria Smith on her blog! Stop by for a visit by clicking here! to sail away to new and exotic locales! Come visit me at Victoria Smith's blog! 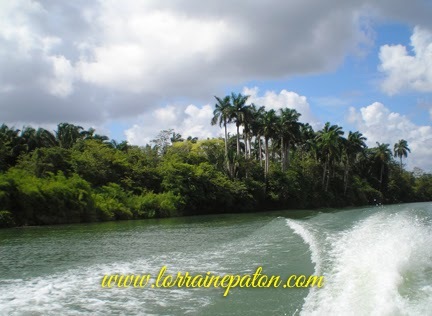 (I took this photo along the Belize River.